Home News Whatever happened to Cambodia’s Dragon City? 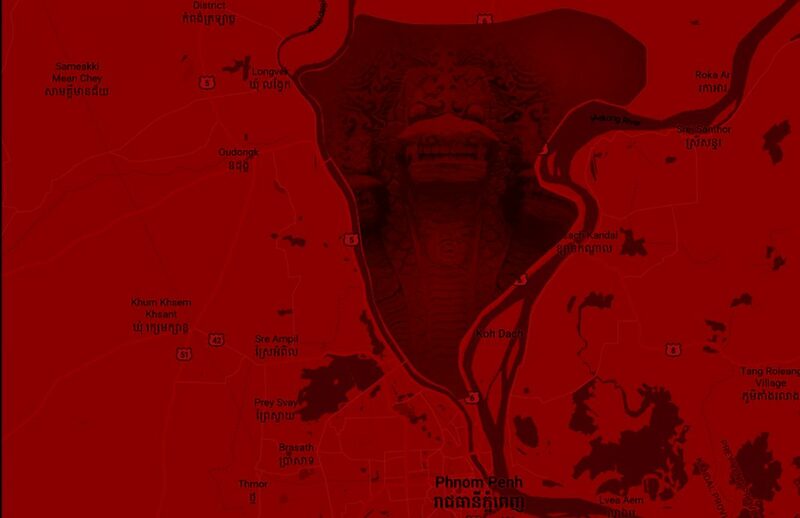 Nine years ago, Cambodia’s Land Ministry proposed a new, high-tech capital called “Dragon City” on the outskirts of Phnom Penh. Nearly a decade later, the $80bn development has yet to break ground – but the visionary behind the ambitious project is hoping that changing the Kingdom’s strict foreign ownership laws may tempt Chinese investors back to the bargaining table. Nearly a decade ago, Cambodia’s Land Ministry introduced plans for a new capital city that were as opulent as they were otherworldly. The grand proposal was erected at a technology conference, where an entire gallery was filled with plastic towers built in the image of a brand new, futuristic Cambodia: bright blue and green towers stretched their silver spires toward the conference room ceiling, their glossy finish reflecting the dingy incandescent light of the bulbs shining overhead.